Photo: Minister of Agriculture, Lands and Fisheries shakes hands with Public Utilities Minister Robert le Hunte after the launch of a new solar lighting programme in Manzanilla started by Mayaro MP Rushton Paray. 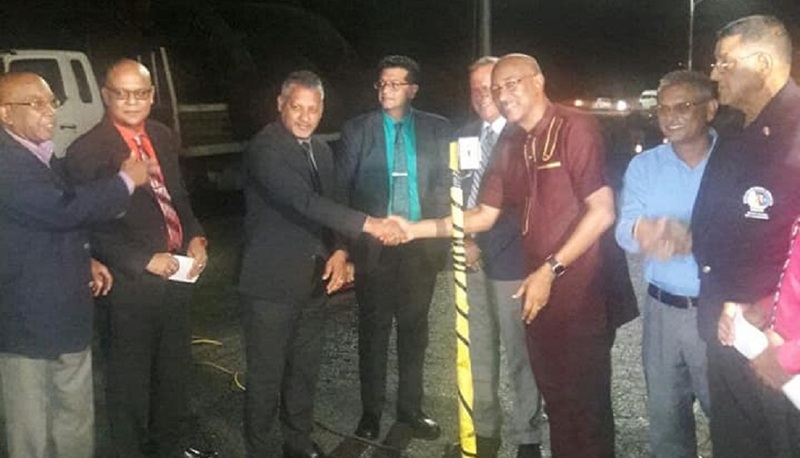 Mayaro MP Rushton Paray said the Manzanilla Street Lighting Project heralds progress for the community of Manzanilla/Mayaro. Speaking on July 18 at the launch of the new solar lighting project along Coconut Road, Manzanilla, also known as 'the coconuts', Paray said since the public was made aware of the project he has been inundated with calls from citizens who were interested and impressed with the programme. "Even with all the quirks and upheavals which threaten our Society on a daily basis, we must never stop progress from happening. While as a country we must deal with issues of poverty, crime and social inequity, we must never stall progress. We must continue to drive technology and engineering as the backbone of our developmental future." "I will not hesitate to say with the greatest of pride that we have indeed made progress today. This is the type of progress that I desire for Trinidad and Tobago." "Over the past two weeks I have been inundated with calls from young professionals and students in general wanting more information on this project." "It was like a “spark” that was ignited in the hearts and minds of our young people. Like me, they saw a glimpse of where Trinidad and Tobago must go." "It was, and is a peek into all of our futures. I have had calls from young engineers who are unemployed but willing to offer themselves for free to assist on this project if they could. That is the level of excitement this project has brought," he said. Paray also thanked Minister of Public Utilities Robert Le Hunte for assisting with the project. 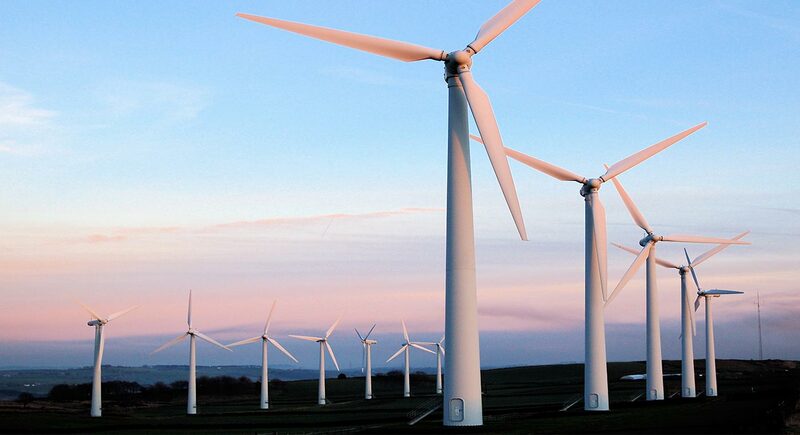 Paray added that Trinidad and Tobago has a mandate to produce at least 10 percent renewable energy by 2021. "Currently, Trinidad and Tobago is a signatory to the Paris Agreement where it is mandated to meet a 10% renewable energy target by 2021. Furthermore, the government has two policy initiatives; the National Climate Change Policy and the Framework for the Development for the Implementation of a Renewable Energy Policy, both of which were developed under the People’s Partnership to facilitate the transition towards the development of a legislative framework for implementing renewable energy." "It however remains stagnant to this day. The Government, as a signatory to the UNFCCC (United Nations Framework Convention on Climate Change) is also committed to conditionally reduce its cumulative carbon emissions by 15% in the power generation, transport and industrialized sectors by 2030." "Hon. Minister, I therefore seek that your office take urgent and immediate steps to put the necessary framework in place so we can achieve these targets," he said. Paray said that the project is close to his heart as he has been working on it for some time. "Besides the obvious health and safety benefits of these lights, there is a psychological and economic impact of lights. 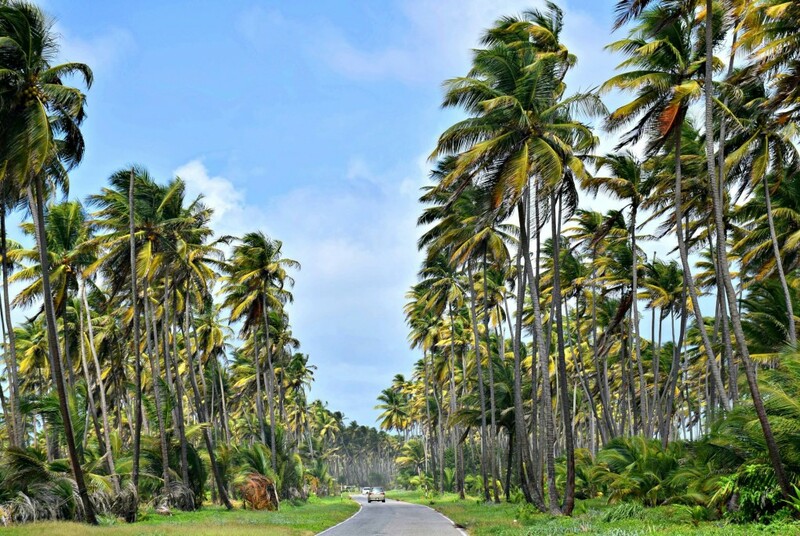 For too long, I have heard our visitors from North Trinidad express deep concerns about driving to Mayaro on holiday weekends because of the inherent dangers of the poorly lit Coconut Roadway. Today, I wish to thank the Hon. Minister for making this happen. You have opened that Psychological Gateway for our Visitors to Mayaro………you have indeed “lighted” the way to Mayaro," he said. He added that vendors along the stretch may even be able to ply their trade for an extra hour or two due to the added security of the lighting. Paray added that environmental considerations were also taken into account, especially that of not disturbing nesting leatherback turtles. He said he ensured that the lights be placed on the Eastern side of the roadway facing West, away from the shoreline, and were of the required specification (amber or red, low-pressure sodium, LED lights) to ensure that turtles would not be affected. Paray said he has launched a Solar Electrification Project Plan which he hopes can be supported for grant funding for rural communities who currently have no electricity supply. He said that as many as 500 homes in the area are out of the T&TEC power grid and have no electricity. 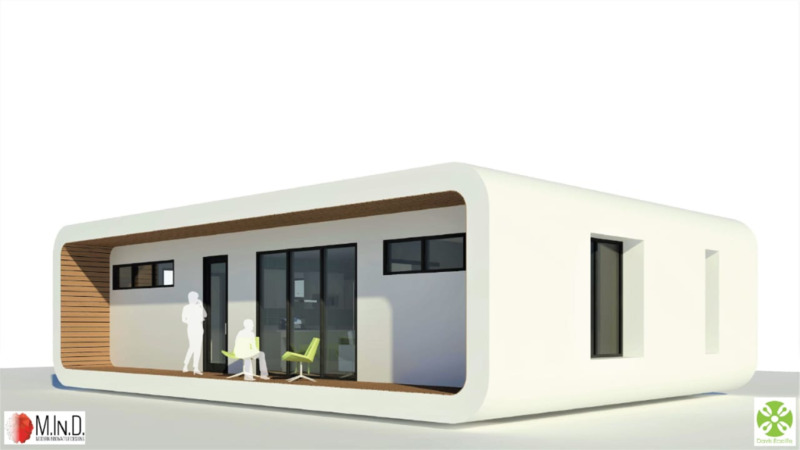 "My research has indicated that we have over 500 homes outside of the power grid of TTEC. Many of these homes are populated by the elderly, families with children of school age and single mother homes. Many of these homes have little or no documents of land titles nor do they have the capacity to afford electrical transmission infrastructure." "I have started a Solar Electrification Project Plan which I hope can be supported through grant funding for rural communities. This project will see the implementation of 100 Kits in 100 homes in the constituency in 2019." 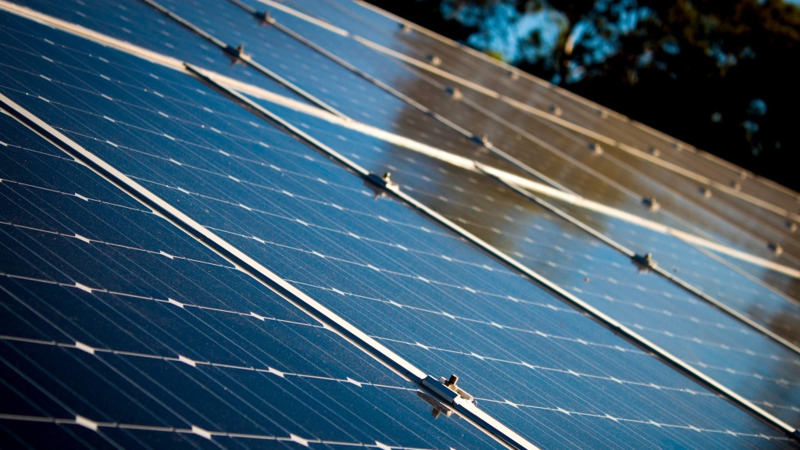 "It is my intention to budget around 500 to 700 Watts of Solar Power in these homes to drive simple LED Lighting, Phone Charging and perhaps a Solar TV," he said. Also present at the launch was Minister of Agriculture, Lands and Fisheries, Clarence Rambharat, Utilities Minister Robert Le Hunte, and T&TEC representatives.